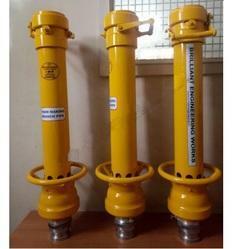 Prominent & Leading Manufacturer from Mumbai, we offer selectable gallonage handline nozzles, fire hose nozzle with pistol grip, marine nozzle and fb 20 foam nozzle. Thread Size 1 1/2",2",2 1/2"
Size 1 1/2",2" . 2 1/2"
moc. Brass chrome plated, al bronze, al alloy. 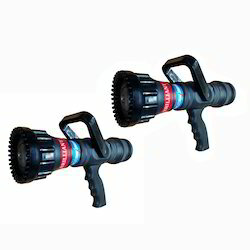 We are the leading supplier of Fb 20 Foam Nozzle made available to our clients at competitive prices. 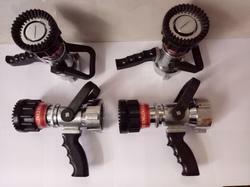 Looking for Handline Nozzle ?